Your kidneys are a pair of organs located in the middle of your back, directly below your ribcage. The main functions of your kidneys are to remove wastes and toxins from your blood, expel excess water from your body, balance your fluid and mineral levels, regulate your blood pressure and increase red blood cell production. Kidney damage can occur as a result of diabetes, high blood pressure, toxins, genetics, trauma or infections. Along with your prescribed treatment plan, certain vitamins might help keep your kidneys healthy and functioning at an optimal level. Vitamin A improves immune system function and protects you from developing infections that can damage your kidneys. Vitamin A also promotes kidney health, aids in cellular growth, and lowers your risk of kidney stones and kidney diseases. Foods rich in vitamin A include carrot juice, spinach, tomato juice, instant oatmeal, vegetable soup, papayas, apricots, sweet red peppers, liver, milk and cheddar cheese. Vitamin B-6, also known as pyridoxine, removes harmful toxins from your body; aids in red blood cell formation; transports blood, oxygen and nutrients to your kidneys; repairs kidney damage caused by toxins, infections, viruses and diseases; accelerates the healing process; and lowers your risk of kidney stones and anemia, common symptoms of kidney disease. Foods rich in vitamin B-6 include ready-to-eat cereals, spinach, soybeans, salmon, pork loin, poultry, potatoes and bananas. Vitamin C improves immune system function and protects your kidneys from free radicals that can permanently damage them. Vitamin C also hydrates your body, supports kidney health, detoxifies your kidneys, eliminates harmful toxins from your body that can damage your kidneys, dissolves kidney stones, increases your body’s production of red blood cells, and lowers your risk of kidney stones and kidney disease. Foods rich in vitamin C include oranges, grapefruits, cranberries, broccoli, potatoes, spinach, strawberries and sweet red peppers. Vitamin D aids in calcium absorption, aids in the healing process, protects the lining of your kidneys from damage, decreases kidney inflammation, supports kidney health, improves kidney function, slows the progression of kidney disease, enhances your immune system and eliminates harmful toxins from your body that can cause kidney failure. Foods rich in vitamin D include cod liver oil, fortified margarine, eggs, fortified yogurt, tuna, salmon, fortified cereals and Swiss cheese. Vitamin E is an antioxidant that strengthens your immune system and protects your kidneys from toxins and infections that can interfere with the health of your kidneys. 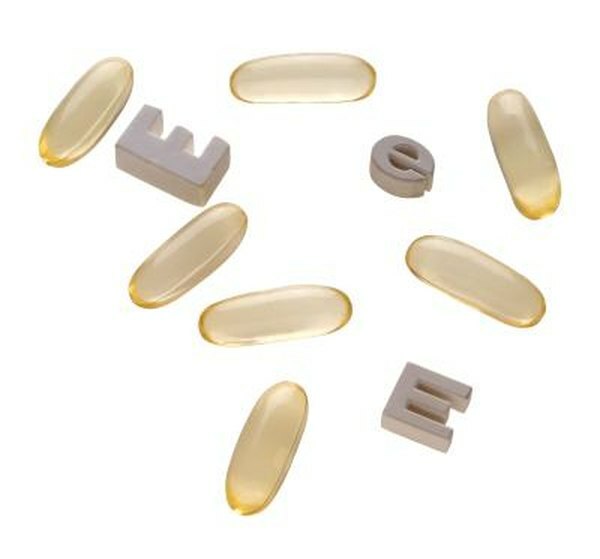 Vitamin E also improves kidney function, removes oxidative stress from your body, reduces kidney inflammation, repairs kidney damage, carries blood and oxygen to your kidneys, slows the progression of kidney disease and lowers your risk of renal artery stenosis, a condition that occurs when arterial plaque prevents blood, oxygen and nutrients from reaching your kidneys. Foods rich in vitamin E include wheat germ, sunflower seeds, kiwi, mangoes, spinach, peanuts, hazelnuts and corn oil.